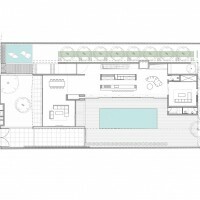 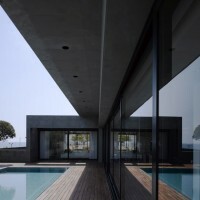 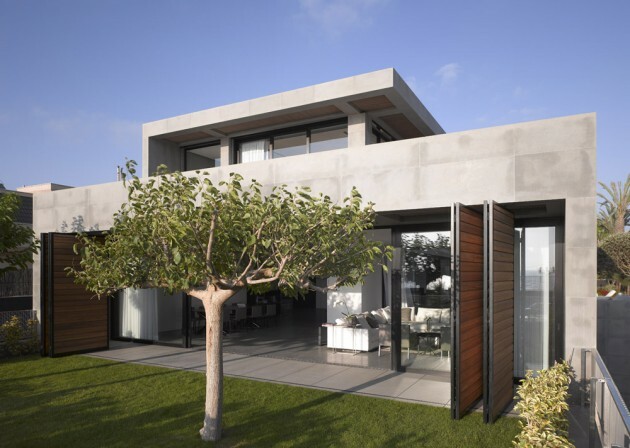 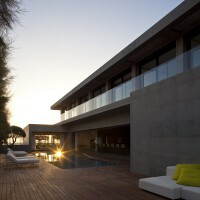 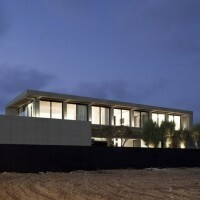 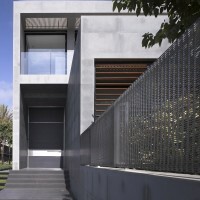 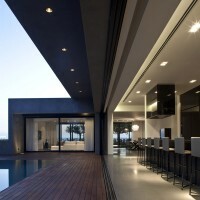 Pitsou Kedem Architects and Tanju Özelgin designed the Herzelia Pituah House in Israel. 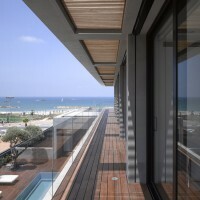 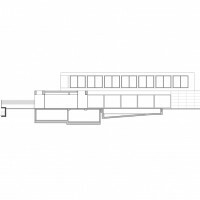 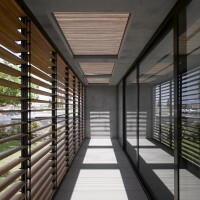 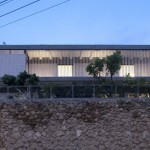 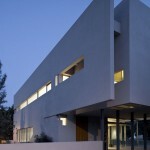 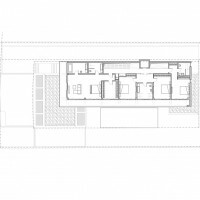 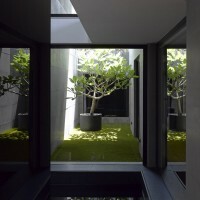 Visit the Pitsou Kedem Architects website – here. 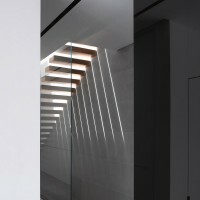 Visit the Tanju Özelgin Studio website – here.